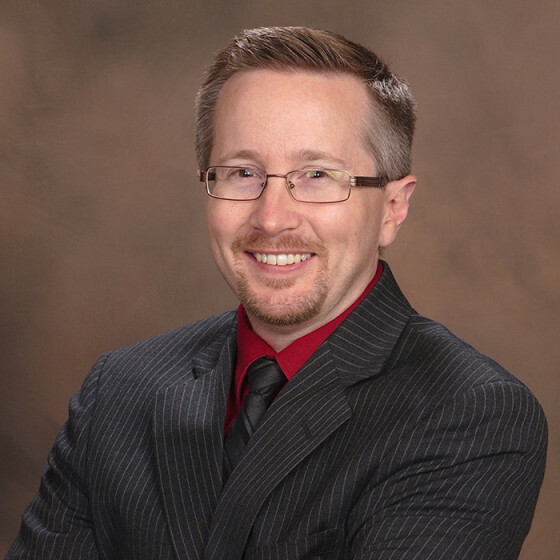 Dr. Barber is a board-certified neurologist and is both fellowship-trained & board-certified in Sleep Medicine. Having spent a large portion of his younger years living in Colorado Dr. Barber enthusiastically joined the Colorado Sleep Institute in 2015 and has devoted his practice full-time to Sleep Medicine. He completed his neurology residency at Loma Linda University and sleep fellowship training at the highly regarded Michael S. Aldrich Sleep Center at The University of Michigan. After completion of his training, Dr. Barber practiced medicine at NorthShore University HealthSystem in the northern suburbs of Chicago for 3 years. Dr. Barber is an active member in the Colorado Medical Society and completed service of a three-year term on the Lifelong Learning Development Committee at the American Academy of Sleep Medicine in 2018. Dr. Barber understands that by solving an individual’s sleep issues he is also helping to balance all components of their wellbeing and health. As a physician, he has learned that a patient is not just a problem that needs to be fixed; a patient is a human being comprised of a mind, body and spirit. He believes that in order to achieve his goals, he must listen carefully to each person and formulate the best treatment plan for him or her. In his free time, Dr. Barber enjoys spending time with his wife and two kids, traveling, and being outdoors. As a CSU alumnus, he is an avid sports fan (go Rams! ).